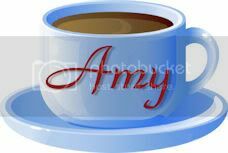 I often get updates in my e-mail or even find things as I browse the web that make me say "Oooooo". And while I'd love to share each and every one of these things with you, I wanted it to somehow "make sense" on my blog. 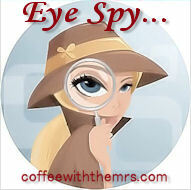 To tie it all together, I've created the "Eye Spy" girl to share these special things with you (and remind myself of the details when the hubster asks me for a gift idea). Enjoy! 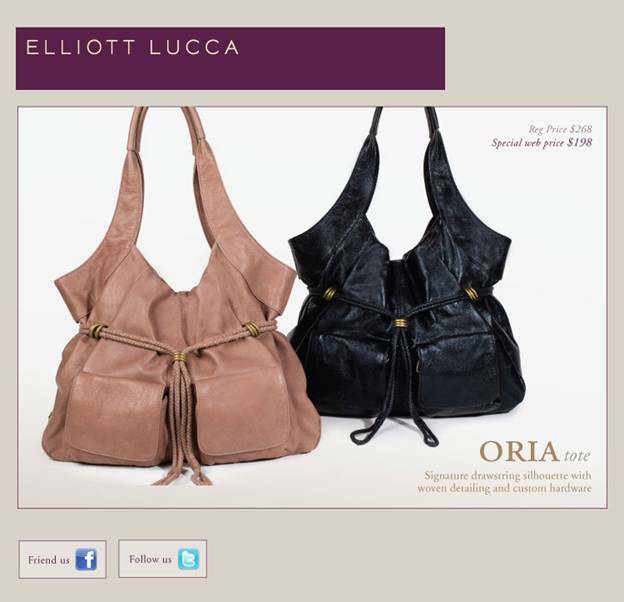 Hello, beautiful totes from Elliott Lucca. I'll take one in black, please. (sigh) This Oria Tote is on sale now for $198 rather than $268. (double sigh) Add this one to my wish list!